And our study abroad programs can help you get there. Learn English in one year through our CEA-accredited English Language Program. Start with our award-winning living-learning program. Angela Lehman receives fellowship to teach English language courses in Palestine. Humanitarian assistance veteran speaks about the importance of joining the field. Volunteers assembled meals at VCU’s recent community-wide meal packaging event. 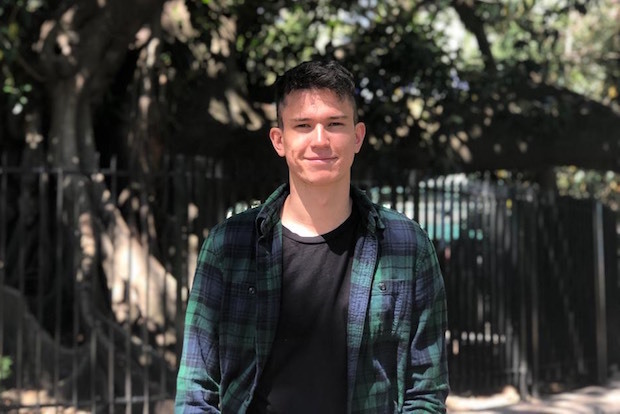 Elias Frantz studies in Argentina while helping to connect a neighborhood to the nearby city. 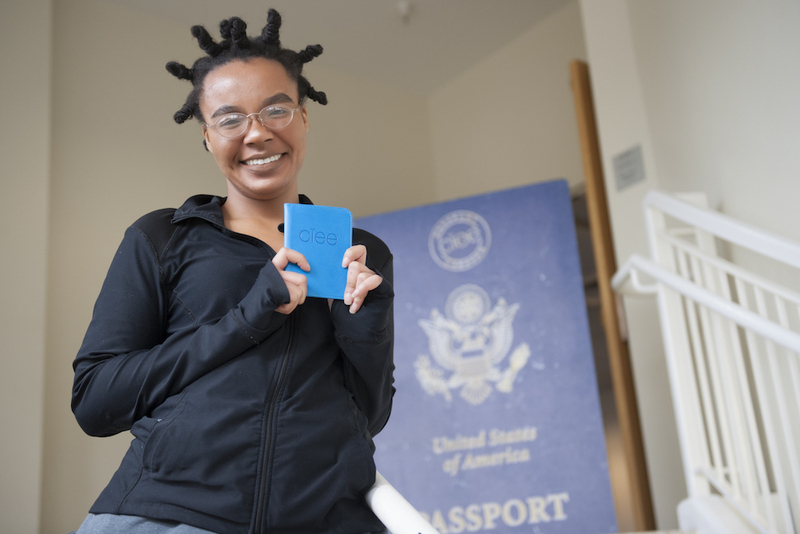 VCU students provided free U.S. passports as part of Generation Study Abroad. IIE Seal of Excellence earned for meeting Generation Study Abroad goals.